Our 2018 Awards are now open! Could you too be taking home an award like our 2017 winners! 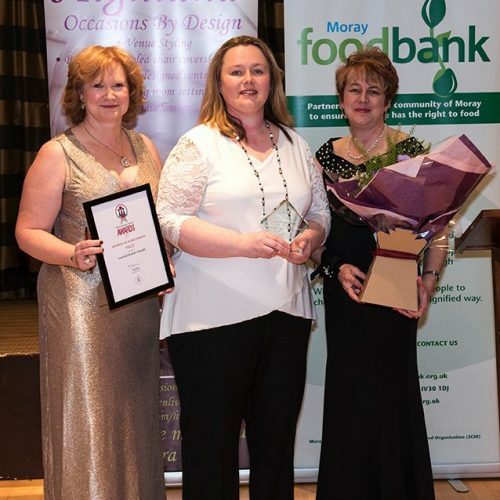 Moray Business Women Annual Awards serve to showcase and celebrate the achievements of women in business across Moray in all sectors, whether running your own business or employed in business. 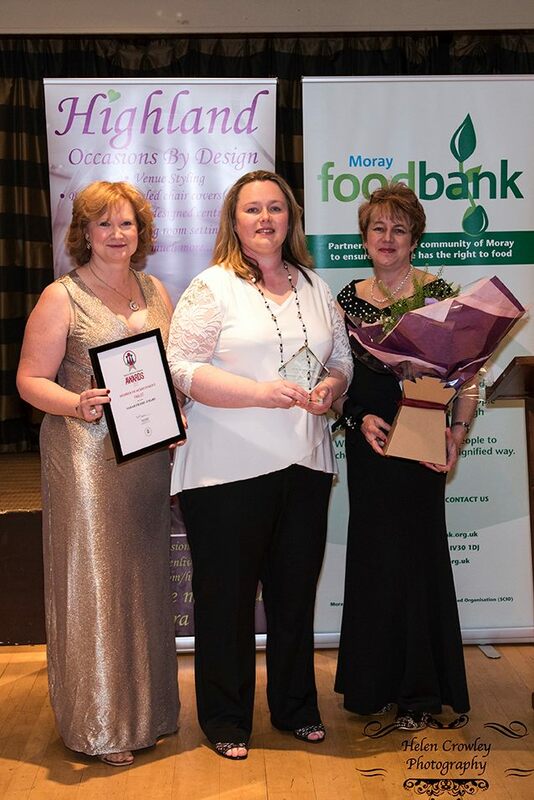 Awards such as these highlight the ever increasing contribution of women to the economic success of Moray and inspire and motivate other women. 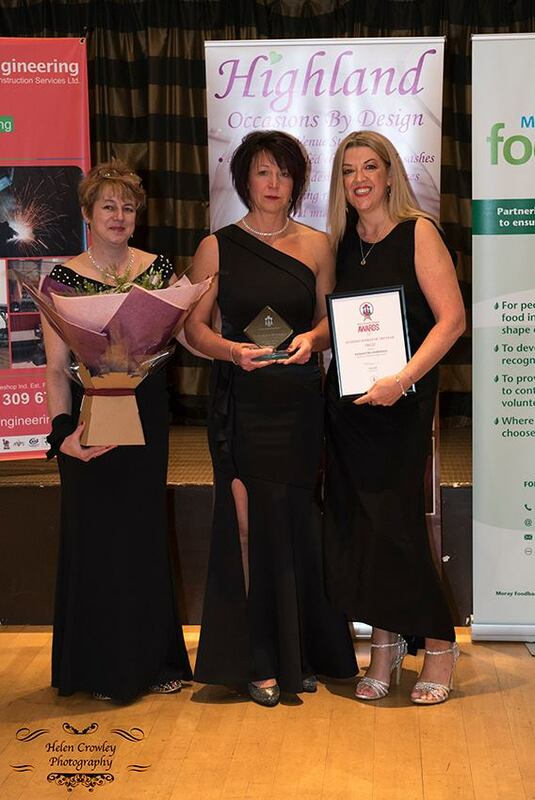 The MBW “Business Woman of the Year” award recognises the qualities of a successful woman in a profession or leading a business to make a significant individual contribution to deliver superior performance. 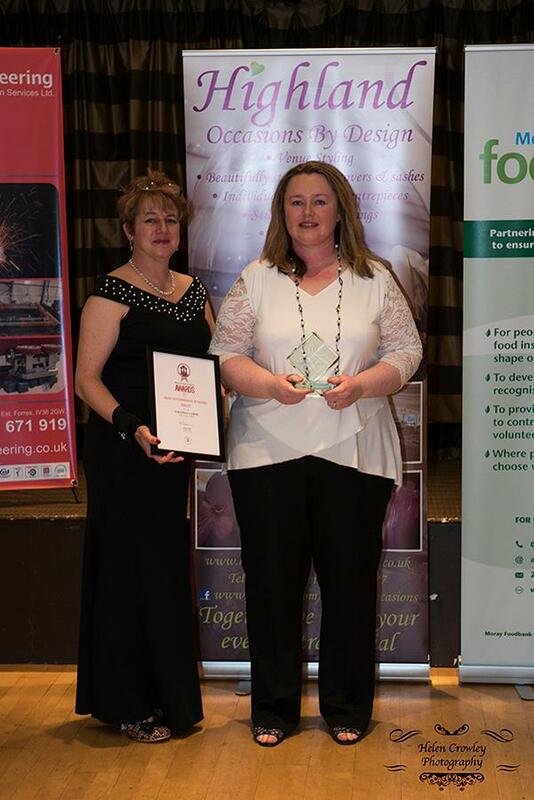 This award is open to all professional and businesswomen in Moray. Open to members and non-members. The winner is selected by an independent panel of judges across the business sector. 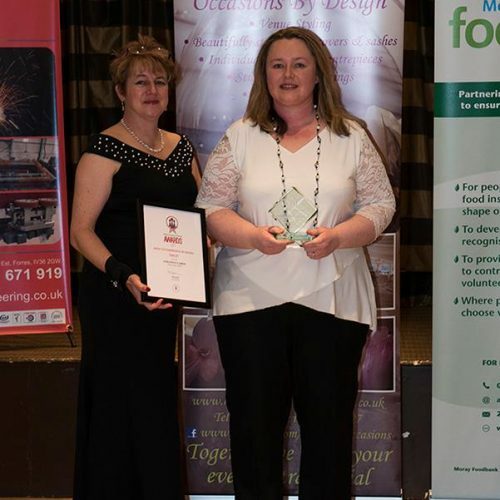 The MBW “Most Enterprising Business of the Year” award allows us to recognise the efforts of those who have developed a new enterprising business, or those more established who have perhaps identified a niche market to operate in or moved their business in an entirely new direction. Open to members and non-members. The winner is selected by an independent panel of judges across the business sector. The MBW “Team of the Year” award celebrates the power of teamwork in creating impact and achieving results. Open to members and non-members. The winner is selected by an independent panel of judges across the business sector. 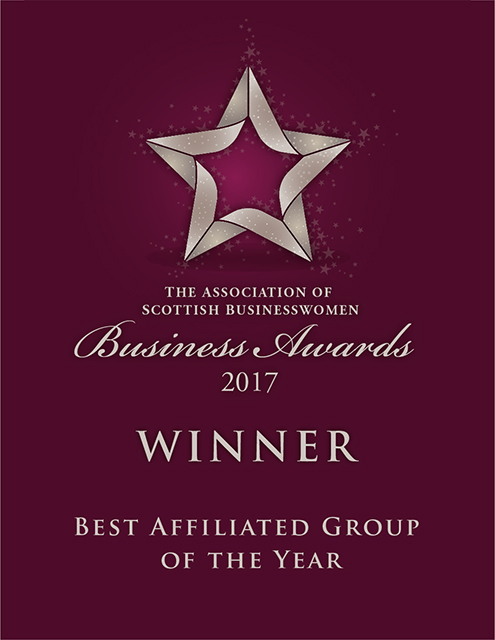 The MBW “Member of Achievement” award gives the opportunity to nominate a Moray Business Woman member who has achieved significant success, broken down barriers or overcome challenges in order to achieve their success. A member who inspires and motivates her peers and goes above and beyond to support fellow business women/working women. 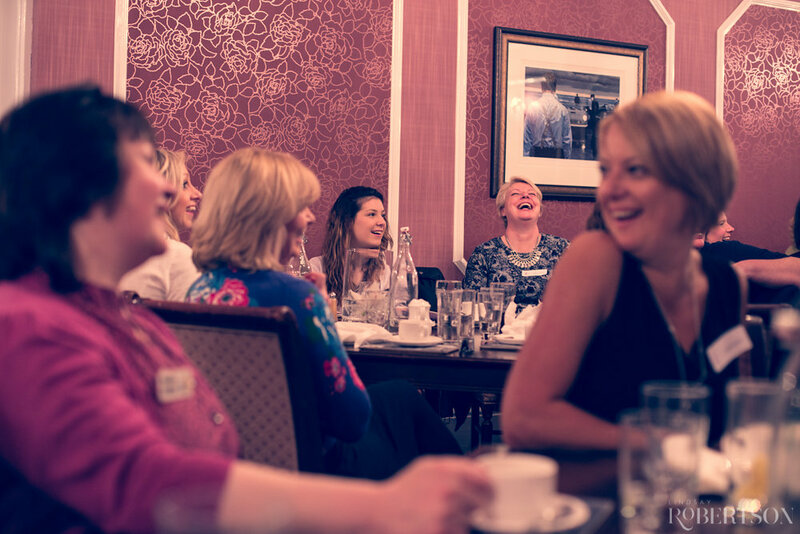 Open to existing Moray Business Women members only. Once all nominations have been received, the full list of candidates, together with their supporting statements, will be voted by our Members (as at 26th September 2018). You can access each award criteria, full terms and submit your entry using the links at the foot of this page. 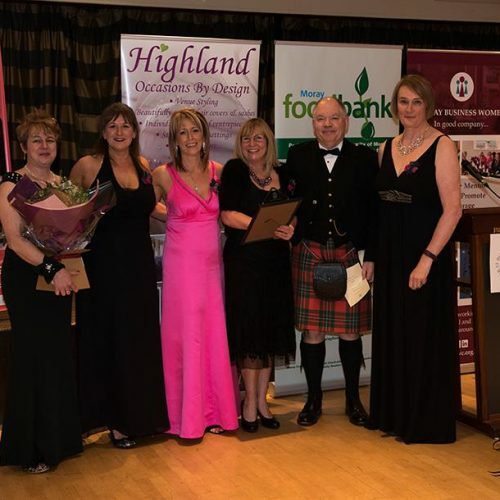 Entry fee (Business Woman of the Year, Most Enterprising Business, Team of the Year): free for Moray Business Women members and £20 for non-members, payable per award entry. Once your application has been received you will be contacted with a choice of payment options. Or why not join MBW today to take advantage of free entry. Membership starts at just £50 for 12 months. Just go to our simple online booking at http://mbwc.org.uk/membership-fees/ and join before completing your application. Nominations for Member of Achievement are free. Award entries close at midnight on Wednesday, 26th September. 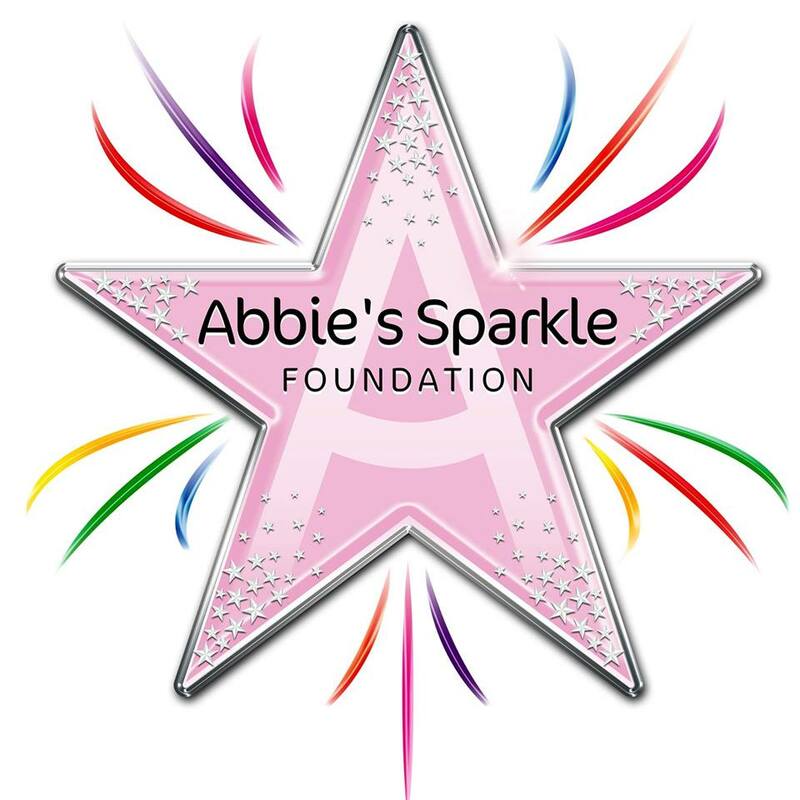 All award applications (except Member of Achievement) will then be forwarded to our independent judging panel. Member of Achievement nominations meanwhile will be forwarded to our members to vote. Award applicants will be notified if they are a finalist on or before 26th October 2018. 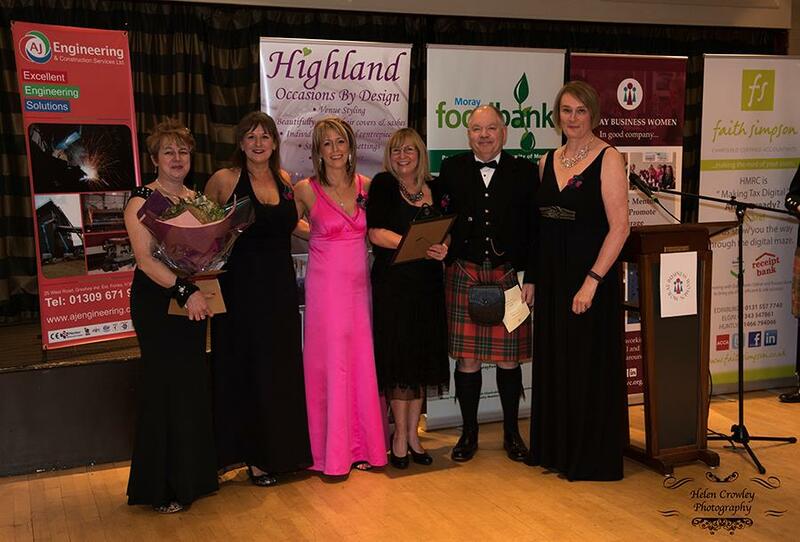 The winners will be announced at our Awards Ball. Please note that by entering these awards, all finalists agree to attend the MBW Awards Ball on Saturday, 17th November 2018 at the Stotfield Hotel, Lossiemouth. The judges decision is final. Judges feedback is available to any entrant requesting their own copy on completion of the process. 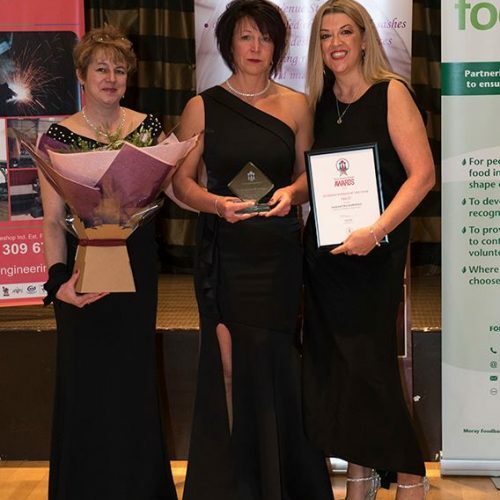 The winner of the Most Enterprising Business category also agrees to represent Moray Business Women in the same category of the Association of Scottish Business Women’s (ASB) Awards 2019 (including attendance at their Awards Dinner).